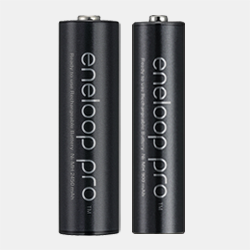 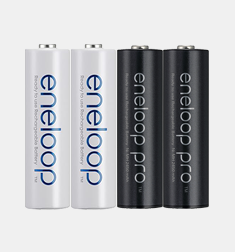 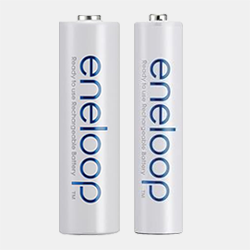 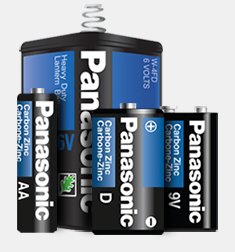 These battery cells are formulated to provide peak performance for today’s power hungry devices, such as radio controlled toys and game controllers. 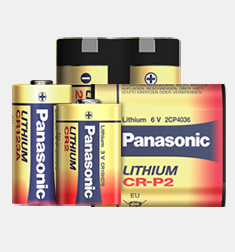 Platinum Power batteries are the perfect choice for all products that require long lasting battery life. 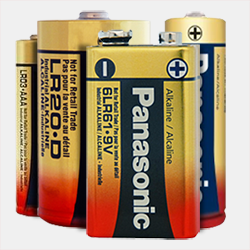 They can also be used in everyday medium and low drain devices such as flashlights, remote controls and thousands of other products. 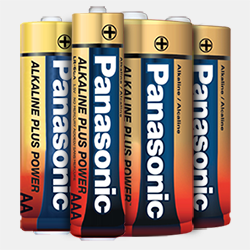 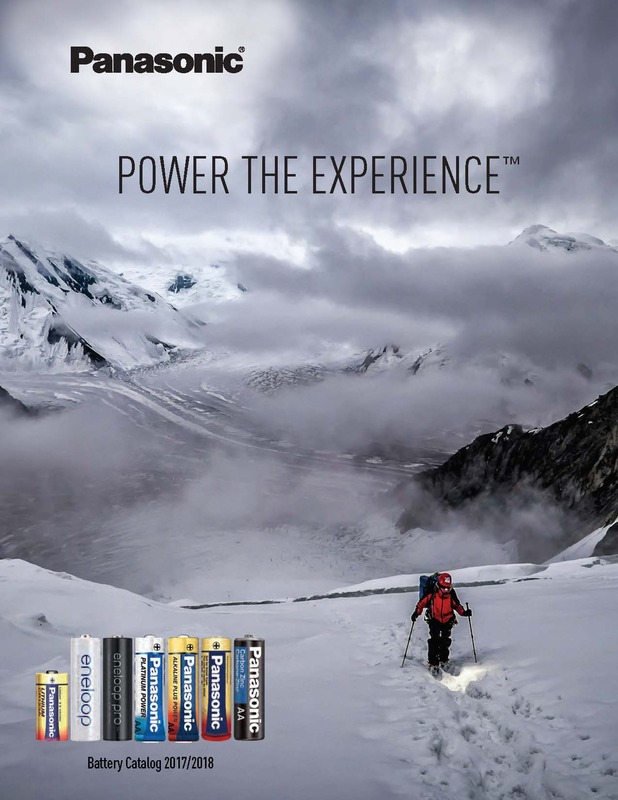 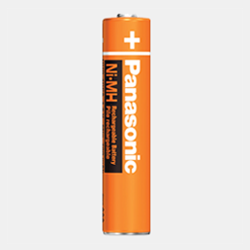 Platinum Power Alkaline batteries cells are engineered by Panasonic, a trusted industry leader in battery technology since 1931. 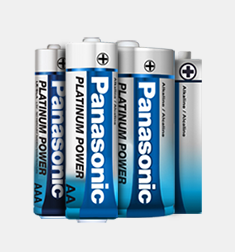 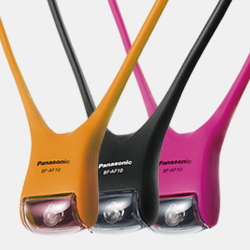 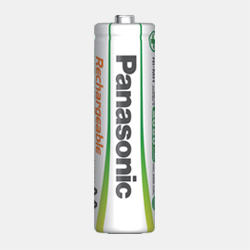 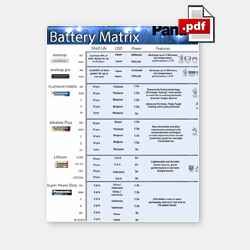 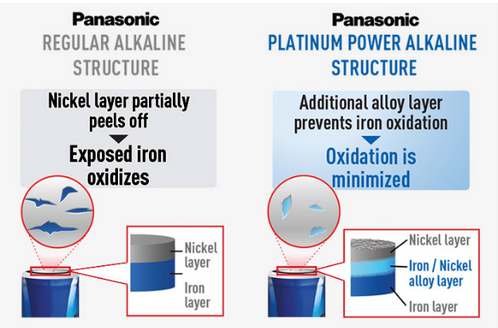 Panasonic Platinum Power alkaline batteries deliver the power your devices demand, at a price you can afford. 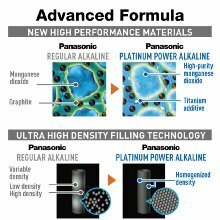 Optimized variable can thickness, uniform density of the active ingredients, and advanced gasket technology allows for the addition of more active ingredients and added structural integrity. 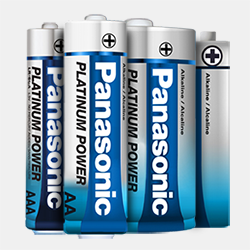 Platinum Power AA and AAA batteries utilize new zinc alloy, electrolytes, and special organic inhibitors which dramatically reduces gas build up generated within the cell. 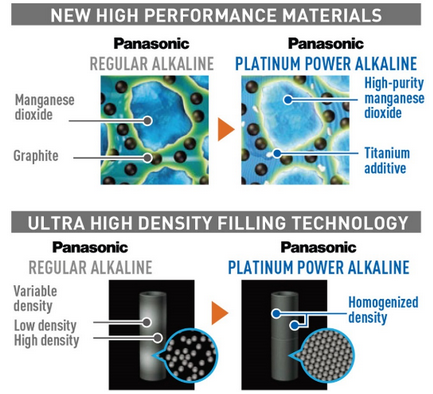 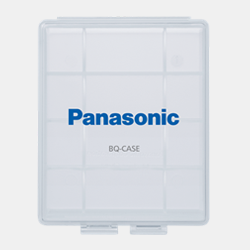 Panasonic has also developed a unique gasket material which has increased resistance to degradation. 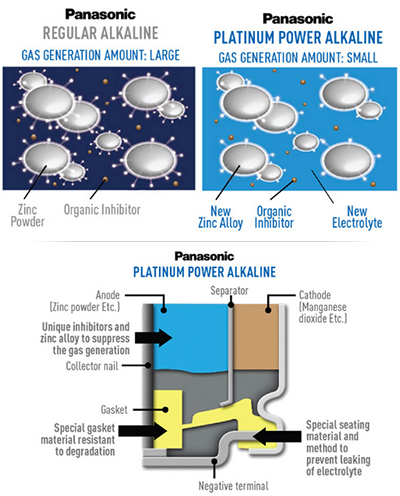 This new material and the highly specialized sealing method, when combined with new zinc alloy, electrolytes and organic inhibitors, dramatically reduces the possibility of electrolyte leakage. 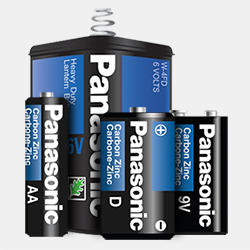 * AA size versus our Alkaline Plus Power in IEC Digital Camera test. 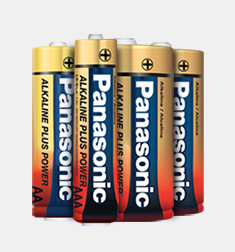 AAA size versus our Alkaline Plus Power in IEC toy test. 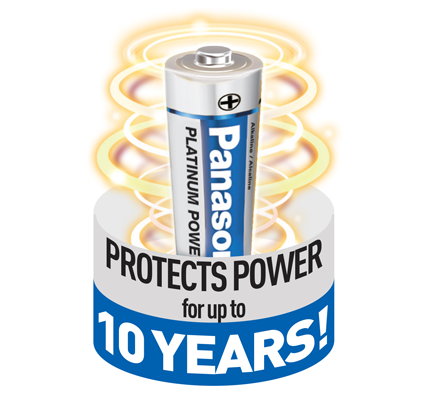 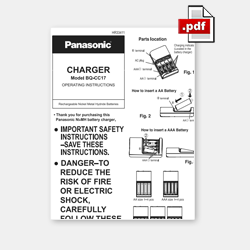 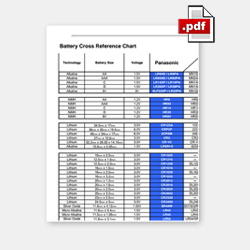 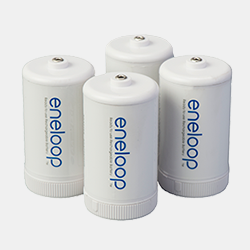 ** Up to 10 years applies to AA , AAA, C and D size battery cells; Up to 5 Years applies to 9V batteries, when unused and stored properly. 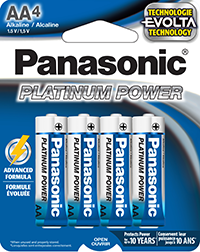 *** Triple Tough Coating applies to Platinum Power AA and AAA batteries only.